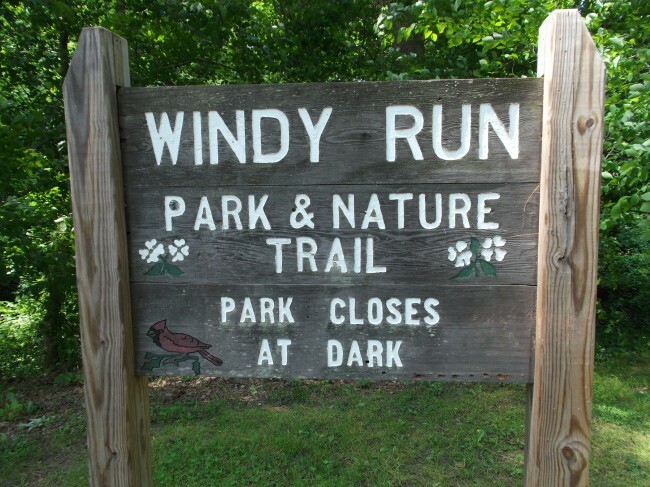 Enjoy this 14-acre park complete with a stream and nature paths. 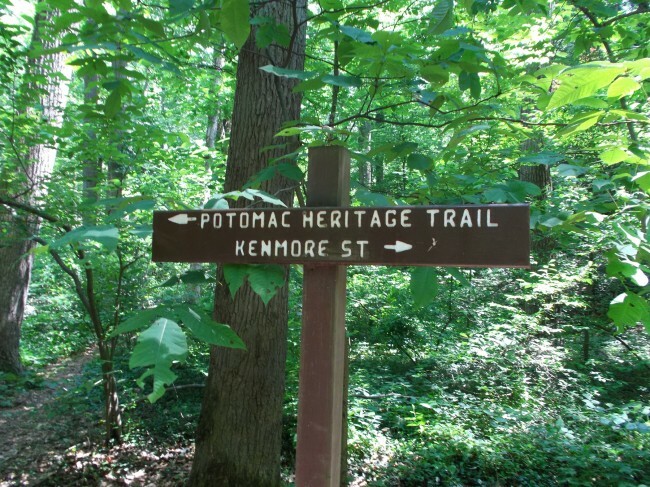 The park is adjacent to Woodmont Park. Should your dog play in the stream? 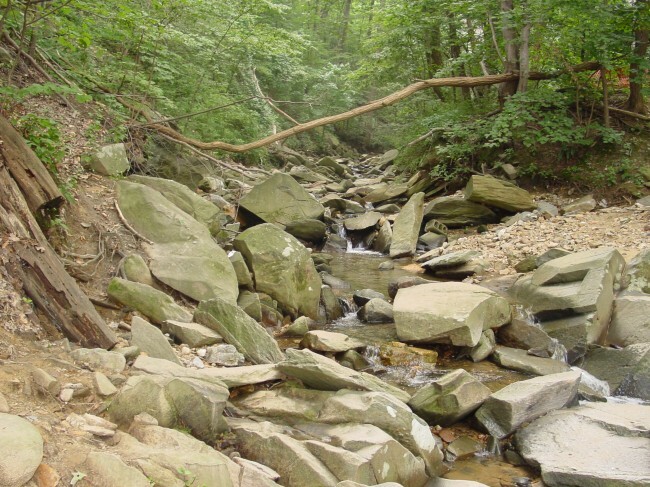 Learn about the Windy Run Stream Restoration.